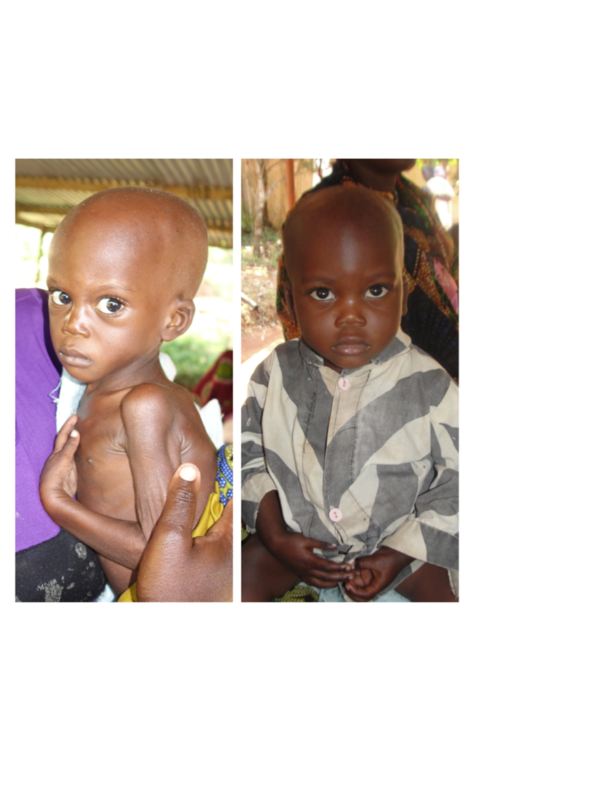 Our "big kids'" home was the first house built for Neema House kids and it was opened in June 2013. We have separate bedrooms for our big girls (pink, chosen by our mamas) and big boys (blue, of course). 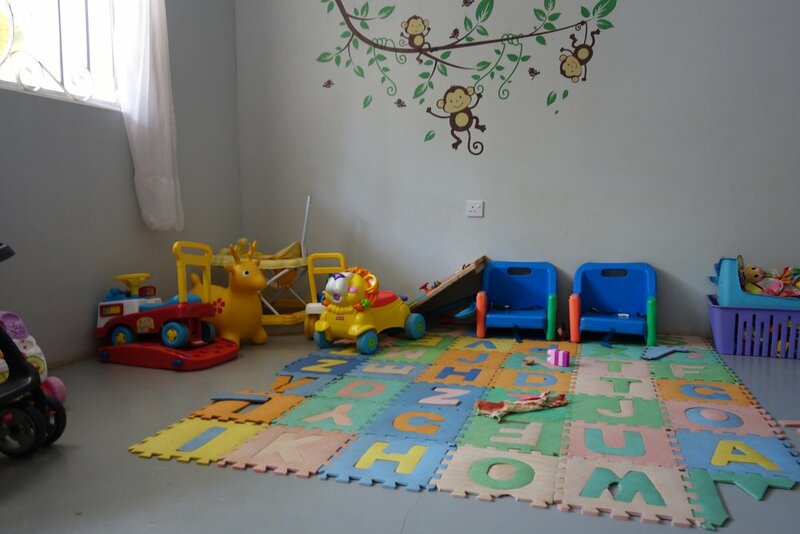 We also have a two separate play rooms for the kids to engage in different activities with the mamas throughout the day! The baby home was completed in December 2017 with the help of Captial Drilling here in Geita. 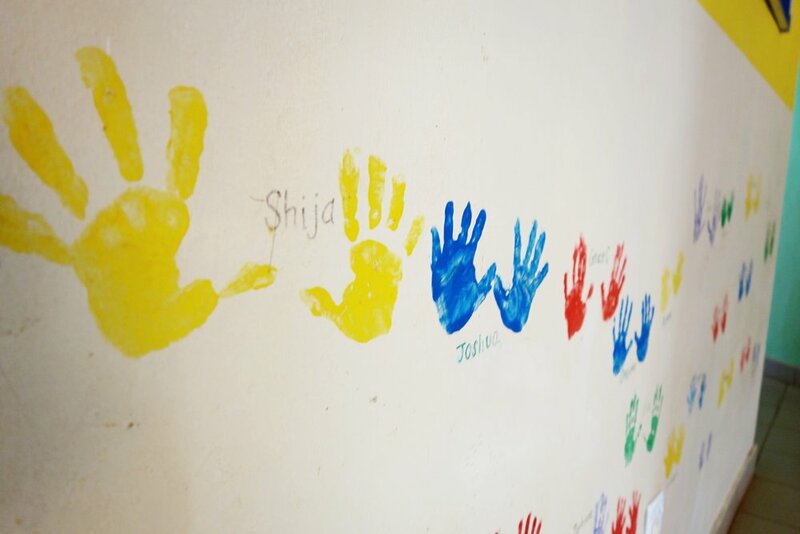 Most the the children that came to Neema House during the overwhelming growth we experienced in 2015/2016 were infants or children under 1 year old. We needed a new home with enough space for these babies to crawl, walk, and play as they are growing. We are so happy to have this extra space for our smallest children. 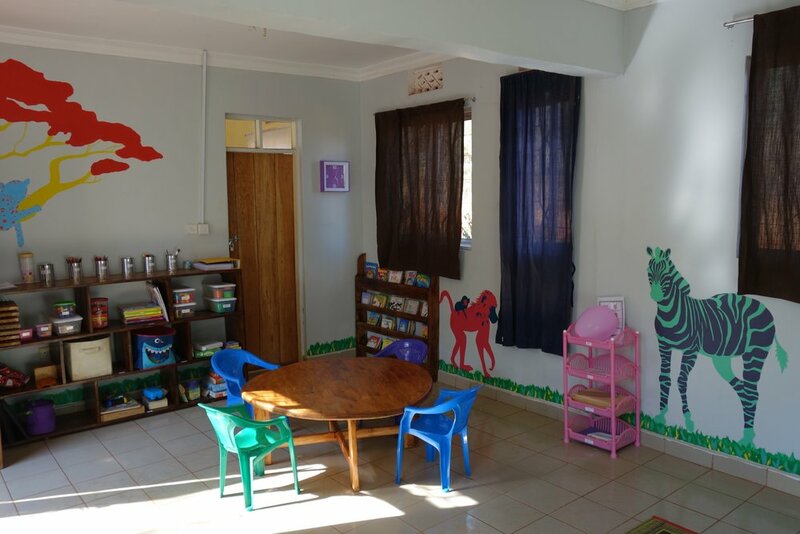 Once the new baby home was completed late in 2017, we started renovating the old baby home into our new preschool classroom. Our preschool program began summer 2018 and is for our 3-5 year olds who attend a couple hours a day, 5 days a week. 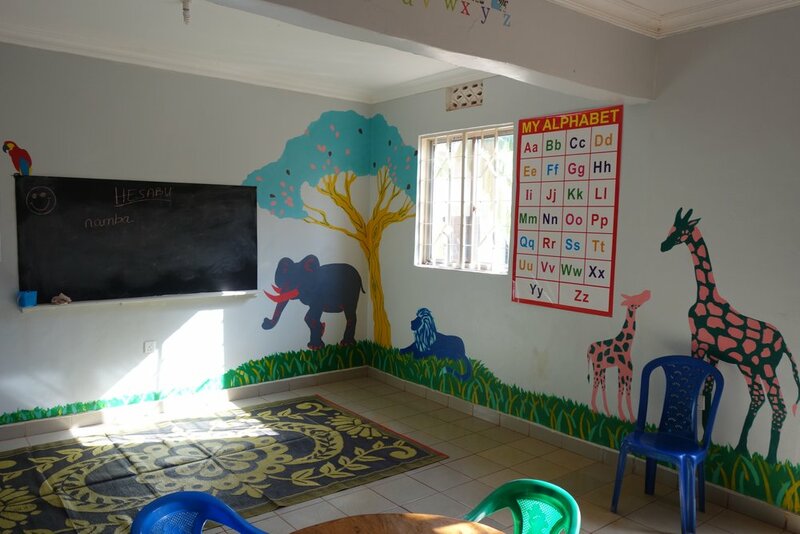 They spend their time learning their alphabet, counting, working on their fine motor skills while also learning to follow instructions. The kids love learning through play and we are excited to see our preschool continue to develop over the years.